“People still argue about her, you know? Was she a goddess? Was she immortal? Or was she, like you and me, simply human? Or…most disappointing of all – is she only a myth, after all?” Gertruida simply loves doing this when the group in the bar has grown tired of discussing the drought and the latest blunders by our bungling party in power. She’ll throw out a sentence like that and pretend everybody knows exactly what she is talking about. Then she’ll get out her book of crossword puzzles and ignore the rest. Servaas sighs dramatically and rolls his eyes before digging an elbow into Vetfaan’s ribs. “Your turn,” he whispers. 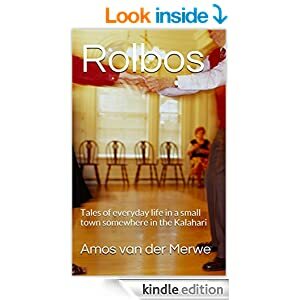 The problem with small towns – if Rolbos can even be elevated to such high status, more often being called a hovel or sometimes a ‘small collection of scattered buildings’ – is that the set routine about how things are done, is seldom subjected to logical scrutiny. Their behaviour is governed by the way things were done in the past, and that’s the way it’d be done next week…or next year, for that matter. Servaas had taken the bait the last time Gertruida egged them on, so now it is Vetfaan’s turn. “Why, Ariadne, of course.” Gertruida rolls her eyes in mock horror. “Didn’t you know? I thought everybody knew about the stunningly beautiful girl who helped Theseus to slay the Minotaur in the labyrinth.”She stares at the blank faces for a few seconds before sighing heavily. “Oh my. Surrounded by the crowd of super-gifted intelligentia once more. “To slay the Minotaur, Theseus had to find his way through the labyrinth to get to the creature/man. And once he’d managed to kill the beast, he had to find his way back again – a seemingly impossible task. Enter Ariadne with a ball of twine, which she handed to Theseus. Then, much like Hansel and Gretel did with their breadcrumbs, Theseus knew exactly what route to take to get to the exit of the labyrinth again. “So, today, if you talk about Ariadne’s Thread, you talk about the ‘solving of a problem with multiple apparent means of proceeding – such as a physical maze, a logic puzzle, or an ethical dilemma – through an exhaustive application of logic to all available’. Simply put, it says that you must consider all the ways to solve a problem and that logic will dictate the best route. “Oh, it does, my friend. You see, the majority of people approach our current situation on an emotional basis. They argue that the ruling party deserves credit – and loyalty – because of the struggle to free the country of Apartheid. That’s why our prez cannot say two words without harping back to the past. 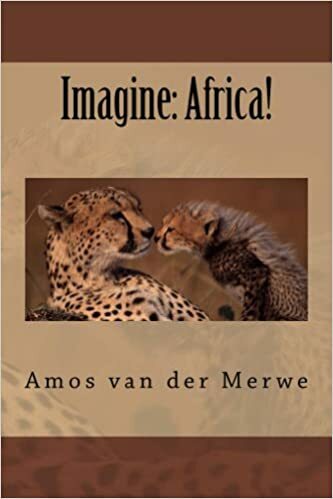 “But, of course, the ANC of Sobukwe and Biko and Mandela has passed on a long time ago. The high ideals of the struggle have been replaced by individual greed and chronic megalomanioses. To keep the masses voting for them, the ruling party has to remind them of the past – all the time. And then, of course there are the 2,3 to 5 million (depending on which source you believe) taxpayers who have to support 17 million recipients of social grants. Logic whispers, Servaas, but money shouts. Vetfaan slices off a piece of Kudu biltong and slips it to Vrede. 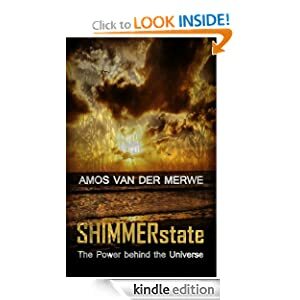 This entry was posted in myth, short story, Uncategorized and tagged politics, south africa on March 6, 2017 by Amos van der Merwe. Politics, religion, media: who trumps who? “So the land of the free is going to get their own version of a modern-day dictator?” Servaas throws out the bait – it’s been a quiet day in Boggel’s Place again. “Well.” Servaas puckers his lis like he does when somebody oversteps the religion line. “People seem to think they understand God and His ways. This, my friend, is true for any religion you care to think about. So you get radical lefts and conservative rights, and they all claim to be preaching the word of The Creator. In the old days, a preacher would be very careful – even humble -with his interpretation of certain verses. Now, however, it is he brash and the outspoken pastors who fill megachurches … or start wars. “It’s almost funny, Vetfaan. The more we advance in technology, the more naive society becomes. I think advanced societies get so clever that they don’t think any more. They gain knowledge but lose wisdom…which is terribly sad and stupid. Ponzi schemes, religious radicalism, crazy politics – you’d think that an intelligent community would be aware enough to sniff out the fraudsters…but they don’t.” Servaas sighs. “Well, I’m glad I live in Rolbos. The drought is real The sand between my toes is real. Boggel’ Place is real. 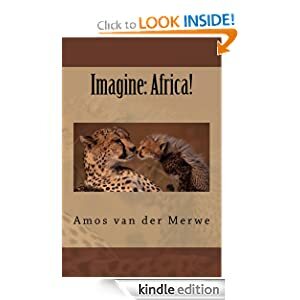 This entry was posted in politics, religion, short story, Uncategorized and tagged Christianity, life, politics, relationships, religion, truth on January 19, 2017 by Amos van der Merwe. “I’ve read another one of Lawrence Green’s books last week,” Servaas says slowly as he puts down the paper. “Titled ‘Karoo’, it tells the story of the region in the fifties. What I found most intriguing,, was the tale of a Mr J.S. van Pletsen, a farmer in the area. He raised a jackal and kept him like one would keep a dog. Highly intelligent, the creature was. But, as he grew older, he started biting the other dogs on the farm. He would not, for instance, let them near his food bowl. And he’d eat the other dog’s food – as if he never had enough. Eat as he might, he just couldn’t satisfy his hunger. He’d steal mice from the farmer’s cat, raid the pantry and kill chickens at random. “Yes, I read that book – fascinating stuff, like all of Green’s books.” Gertruida – who knows everything, isn’t about to be outdone. “In it he tells another story; this one about Broken Toe, the cleverest jackal of them all. “His tracks were first noticed on a farm in the Riversdale district, in 1924 if I remember correctly. Characteristic, they were, with one toe obviously crooked. Man, that jackal was a killer! He wasn’t satisfied with killing enough to eat – oh no! He would wade into a flock of sheep and kill at random, just for the sake of killing. His range included a large tract of land and he terrorised the farmers until they put a handsome reward on his head. It didn’t help, of course. Broken Toe was far too clever. They organised dogs, hunting expeditions and hired professional hunters – and still Broken Toe eluded them all. For eleven years that jackal had the farmers at his mercy; he struck when and where his fancy took him. Poison and traps were useless. 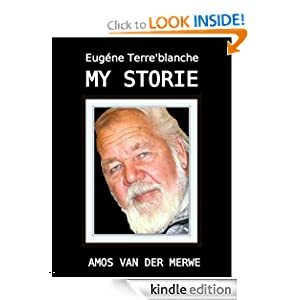 This entry was posted in Life, politics, short story, Uncategorized and tagged life, politics on September 6, 2016 by Amos van der Merwe.